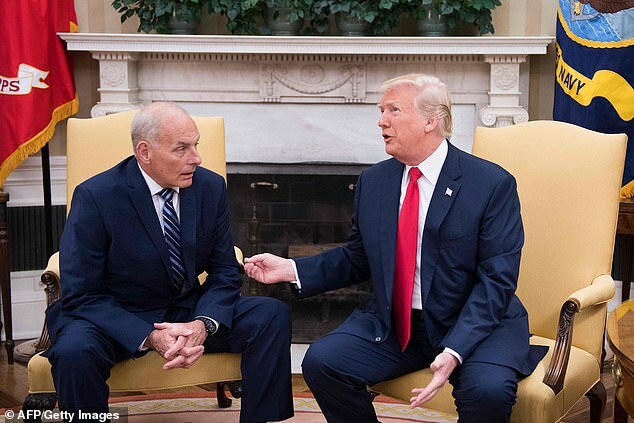 US President Donald Trump on Saturday announced his chief of staff John Kelly will soon be leaving the administration, the latest key personnel move at a time of mounting pressure from the Russia election-meddling probe that comes amid increased focus on preparing for the 2020 elections. For all his youth, Ayers is said to have the political savvy — crucial as Trump plots a path to the 2020 election — that Kelly, a retired Marine Corps general, lacked. The job of White House chief of staff is one of the most vital and difficult — and can be one of the most thankless — in any administration. And last month he sacked Jeff Sessions, after repeatedly launching personal — and very public — attacks on the former head of the Justice Department for failing to protect him from the Mueller probe.